Ulaanbaatar /MONTSAME/ On May 2, we had interview with Ambassador Extraordinary and Plenipotentiary of Mongolia to USA Yo.Otgonbayar. He has been working as an Ambassador for more than a month, since presenting his credentials to the President of USA Donald Trump. -You are back in Mongolia for the first time since becoming an ambassador. What are you planning to do to strengthen the friendly relations and cooperation between the two countries? -On March 28, 2018 I presented my credentials to the President of USA Donald Trump. I began cooperation talks with US officials and representatives of business, trade, research, education, cultural and scientific spheres. I came back to Mongolia for preparation works to the upcoming high-level visits of the two countries to be held this year. We have good relations in politics and other fields. We share same position with United States that there is a need to make significant efforts in economic cooperation in the future. Therefore, bilateral talks will focus on this direction. -What visits are planned to be made between the two countries? -Minister of Foreign Affairs of Mongolia, D.Tsogtbaatar will visit the United States soon. During the visit, consultation meeting on economic policy will take place and the sides will discuss collaboration with the governments on how to expand the economic sector's cooperation. We have to be well prepared for this visit. Today, I met with the American Chamber of Commerce. Currently, I cannot mention about the other visits. -When will the United States of America's Millennium Challenge Corporation’s Second Compact be signed and finalized? 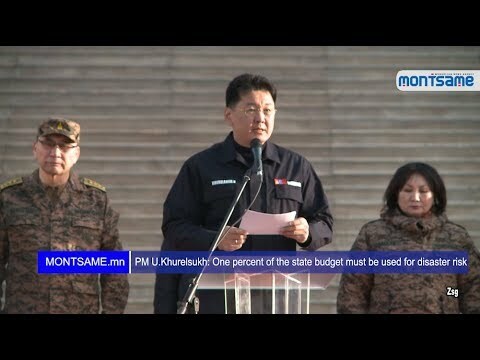 -We have organized Finance Minister Ch.Khurelbaatar's visit to USA. Within his visit, Millennium Challenge Corporation's Second Compact agreement was finalized. The agreement was supported by the cabinet's meeting. 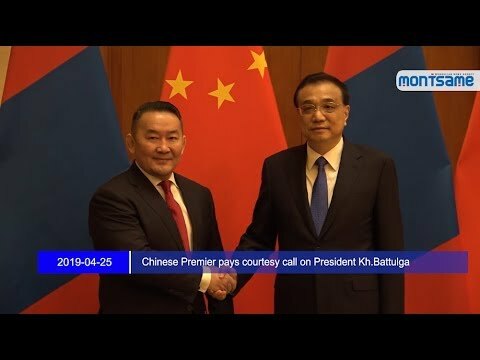 Within the scope of this agreement, USD 350 million grant for increasing Ulaanbaatar city's water supply is being discussed. We are planning to sign this agreement during the upcoming high-level visit. -Within the framework of promoting cooperation in economic and trade sector, exporting garments to the United States is being discussed. Could you please clarify this? -We are holding talks with United States on decreasing import tariffs on textile products. We also have to meet and discuss it when the relevant law on this issue is adopted. I have been actively working on it and met with the several congress members who are close to Mongolia. We are also focusing on broadening scope of the US-Mongolian parliamentary group in Congress. That group will submit the draft law regarding this issue. -How do you see the creation of practical opportunities to promote cooperation between entrepreneurs? -When I talk to the entrepreneurs that used to work in Mongolia, two major shortcomings are noticeable for us. First, an unstable investment and business environment have a negative effect. Secondly, the issue relates to what extent Mongolian businessmen are ready to cooperate. We have many successful businesses, but there are even more opportunities for us. For example, there are more than 10 types of goods that can be exported without tax from Mongolia to USA such as schoolbags and travel backpacks. 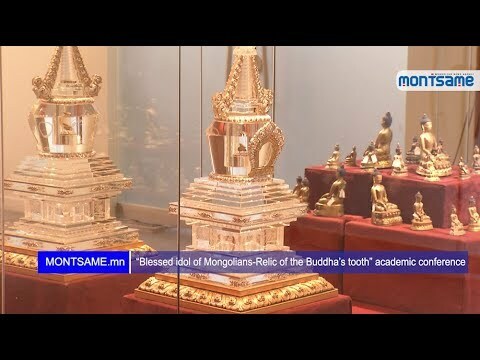 However, most Mongolian businessmen are not aware of it and do not run such production. US part says that Mongolian companies are not seeking or working to establish contacts and ties with American trade companies working in this field. They also criticized Mongolia for not using this opportunity and said that other countries are using Mongolia’s opportunity. Since, taxes have been zeroed and demand is existing there is a great opportunity to produce products that meet the standards of the USA. We will work looking for such opportunities. -Mongolia has been included in the USA's H2B Work Visa. What should we consider for successfully implementing this program? -I had two video conferences on this issue, since becoming an Ambassador. Currently, not even a single Mongolian company has made a contract with USA's employer. It is important to be careful of illegal activities related to this issue. If a company registers you, you can check your I-797 license online. However, implementation of this program is very difficult. 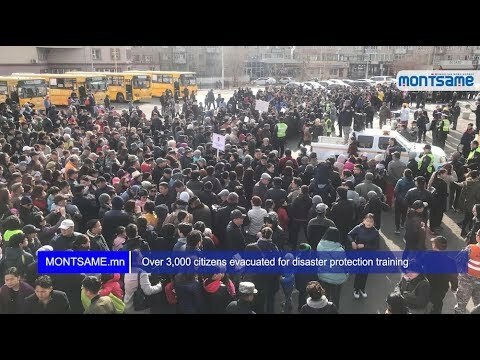 There is a problem, why USA company should spend USD 2000 to hire a Mongolian, if they can hire a labor force from neighboring Mexico spending only USD 100. Nevertheless, we are working with American employers to make opportunities available for Mongolians.